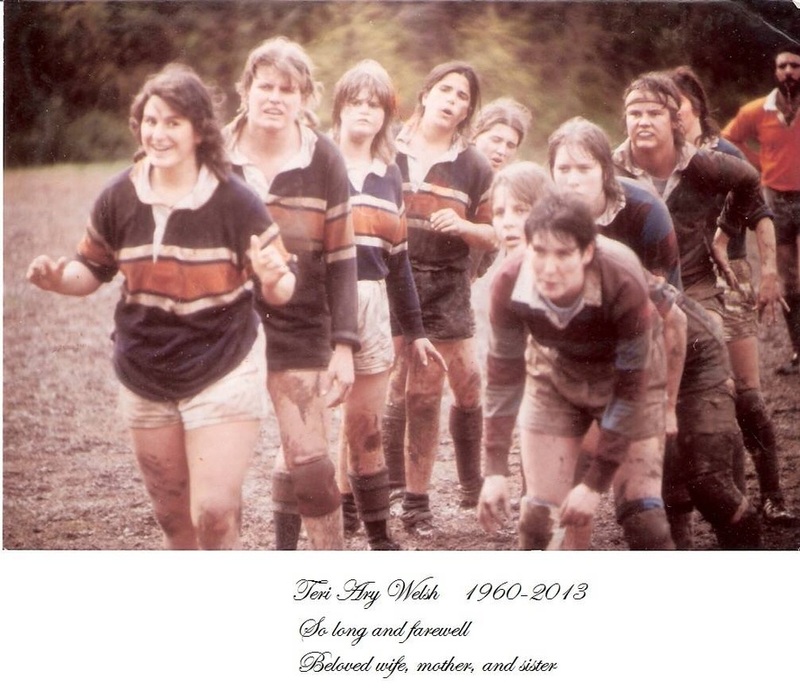 Teresa Ann Ary (Teri) started playing rugby at Clemson in 1978 and continued her career as team captain in the early 1980’s. Thirty years ago, Teresa Ann Ary and Tod "Caesar" Welsh were married in Saint Andrew’s Church on Sloan Street in Clemson. Fifteen months ago, cancer took Teri's life. But, this is not the time to mourn, rather it is a time to celebrate the incredible woman that was Teri Ary and the thirty one incredible years in which she was a wife, and eventually a mother. Teri and Caesar met at a Clemson rugby party when he was a freshman and she was a senior captain of the woman’s rugby team. Caesar admits he was surprised and flattered, to say the least, when she asked him out later in the semester. "Teri apparently saw something in me that, to this day, still baffles me and most of my friends", said Caesar. After getting married, Teri worked minimum wage jobs to put Caesar through school; dropping out of nursing herself. Following his graduation she returned to school and got an accounting degree and later her CPA license. They started a family when she bore their twin sons, Mac and Clinton. According to Caesar, "Fortunately, they both got her work ethic". Mac is finishing up an internship in Bangkok and Clinton is studying in Istanbul for a year. 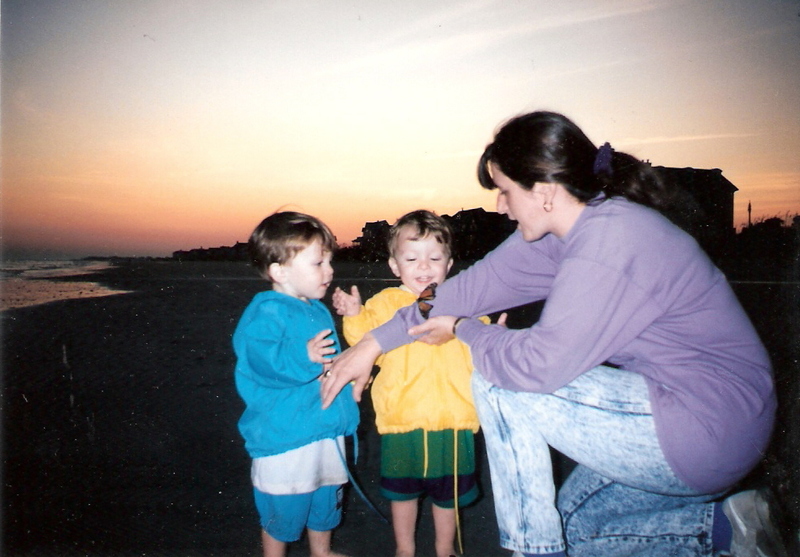 "They are fine young men and I am fiercely proud of both of them. She was, too. They were her life," he continued. "There is so much I could and should say about Teri. But, what I think what sums her up as a person the best is how she cared for her own mother with dementia even as she herself was dying." he said. Despite the chemo, radiation and work, Teri continued to take care of her mother almost on a daily basis. Teri outlived her mother by only a few months. Teri is remembered, and honored by the Clemson Rugby Family.